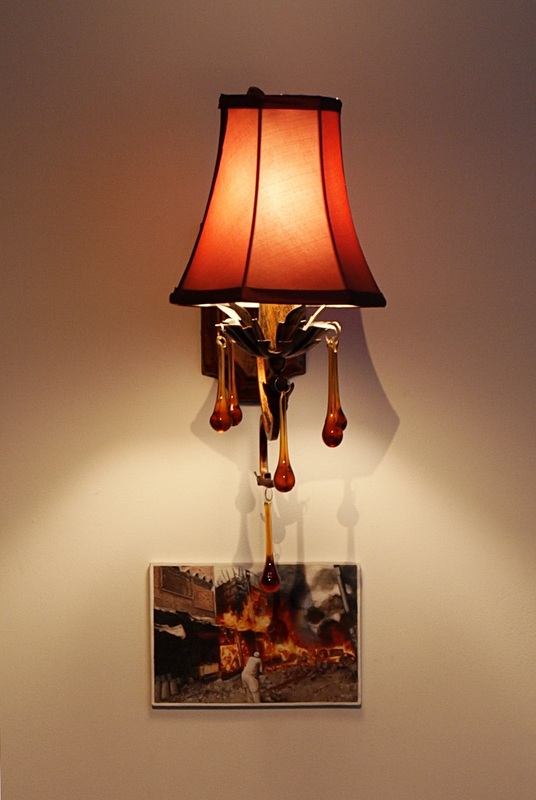 Risham Syed is an art maker based in Lahore. She is a graduate of the National College of Arts, Lahore and the Royal College of Art, London. Over the years her work has been included in major national and international exhibitions and collections around the world. 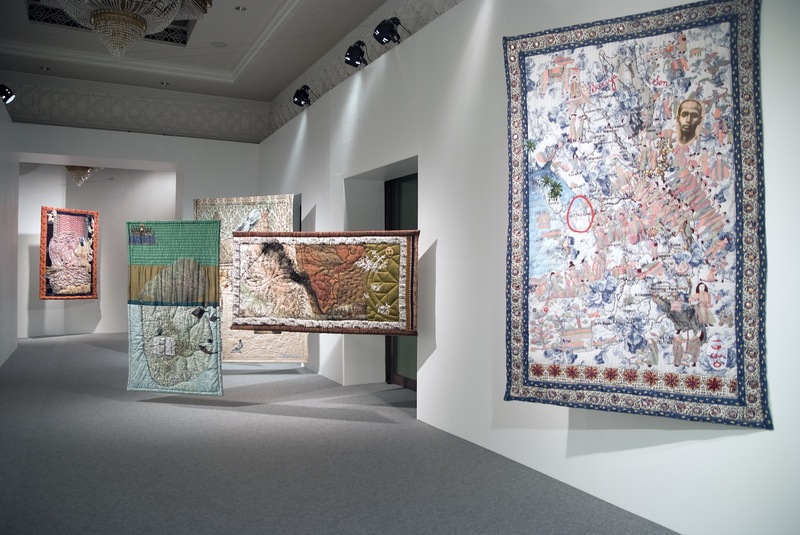 This includes the ABRAAJ Capital Art Prize Dubai, Whitworth Art Gallery, Manchester, Asia Pacific Triennial Brisbane, Hangzhou Triennial of Fiber Art, China, Mohatta Palace Museum, Karachi, National Gallery of Art, Islamabad, Harris Museum, Preston, Barbican Center, London and the Fukuoka Triennial, Japan. 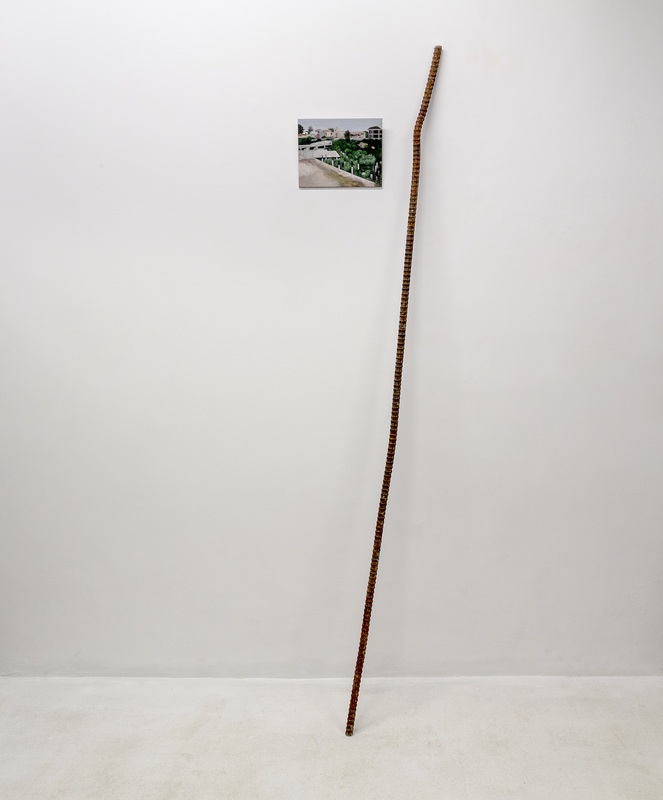 Risham’s work is about her experience of her immediate environment and that of the city of Lahore. 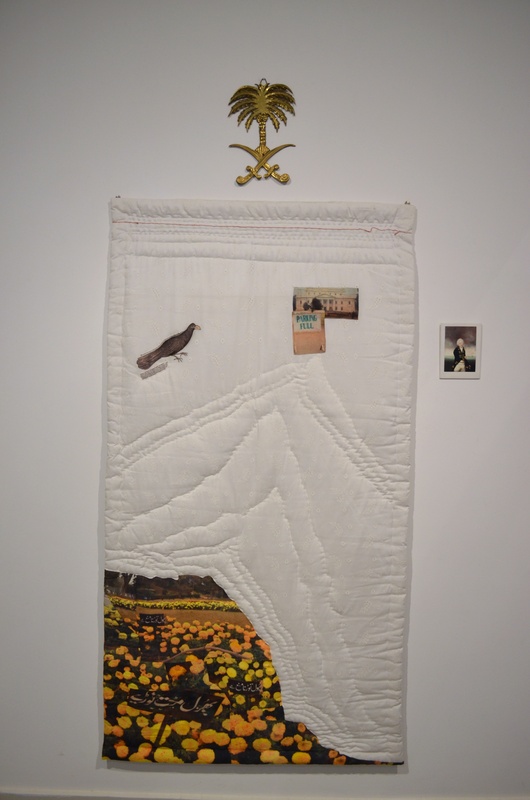 From using newspaper images of Victorian lace patterns to items of domestic use, her work speaks about the role of history in determining politics, value systems, life patterns, choices, educational system and architecture. It also talks about the boundaries and peripheries that define the role of a woman in society. Painting remains central to Risham’s practice, but she also uses elements such as found images, textiles, pattern, margins, borders and frames creating a context to talk about these boundaries. Risham currently teaches at the School of Visual Arts and Design at the Beaconhouse National University, Lahore and is heading the Visual Arts Department.